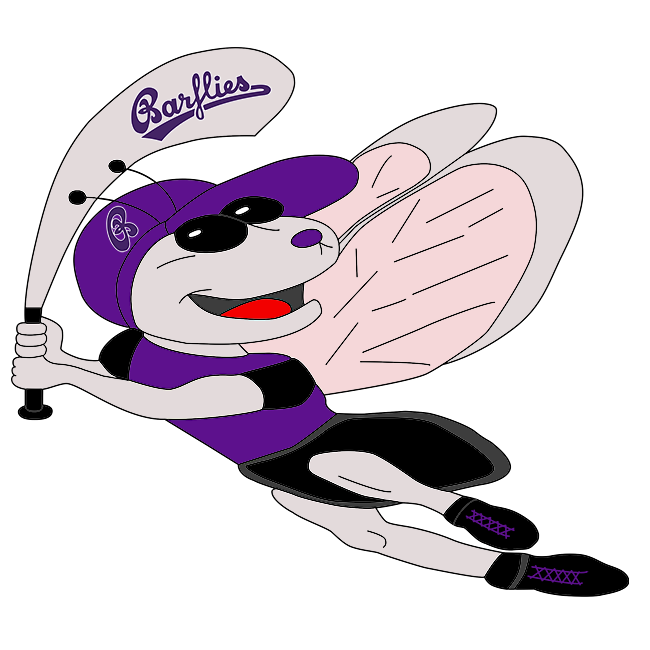 Despite 11 hits, Bochum Barflies lost 16-5 to Lippstadt Ochmoneks on Sunday at Bochum. Dmitri Artemjew had a hot bat for Bochum Barflies. Artemjew went 1-4 and scored two runs. He singled in the fifth inning. Even though Sven Wochner allowed five runs over eight innings he still recorded the victory. He struck out six, walked four and surrendered 11 hits. Lippstadt Ochmoneks easily handled Bochum Barflies pitching as six hitters combined for nine hits, 11 RBIs and 12 runs scored. Andreas Laudien couldn’t get it done on the mound for Bochum Barflies, taking a loss. He allowed 10 runs in five innings, walked four and struck out one. One run in the bottom of the third helped Bochum Barflies close its deficit to 8-1. An error set off Bochum Barflies rally. Wochner ended the inning by getting Ilia Sinev to. One run in the bottom of the fifth helped Bochum Barflies close its deficit to 10-2. A steal of home by Artemjew fueled Bochum Barflies‘ comeback. Sinev singled to end the Bochum Barflies threat. After pushing across three runs in the bottom of the seventh, Bochum Barflies faced just a 11-5 deficit. A passed ball, , and an RBI double by Marco Warnath gave Bochum Barflies life. Finally, Wochner got Fabio Novali to strike out to end the threat.